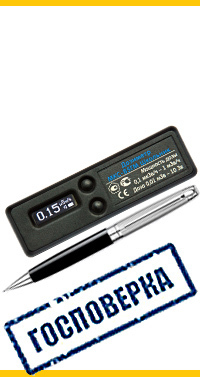 Dosimeter MKS -85 is available in three versions : MKS-85 " Schoolboy " (base model) , MKS-85B " Schoolboy" (with BLUETOOTH module) and MKS - 85F "Baby" (stick , no indicator) . Please specify when ordering . 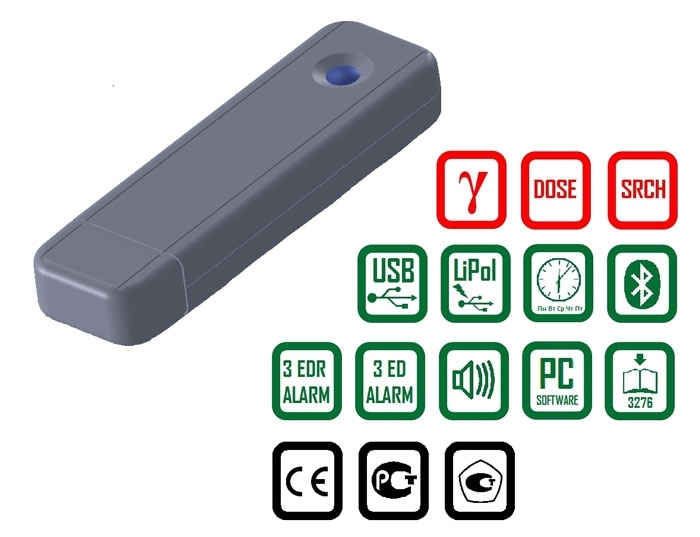 - The transfer of information to mobile devices equipped with an adapter BlueTooth, supports Serial Port Profile (SPP). 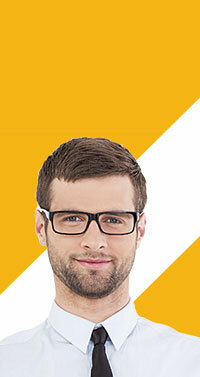 - Works to ensure safe working conditions and safety . 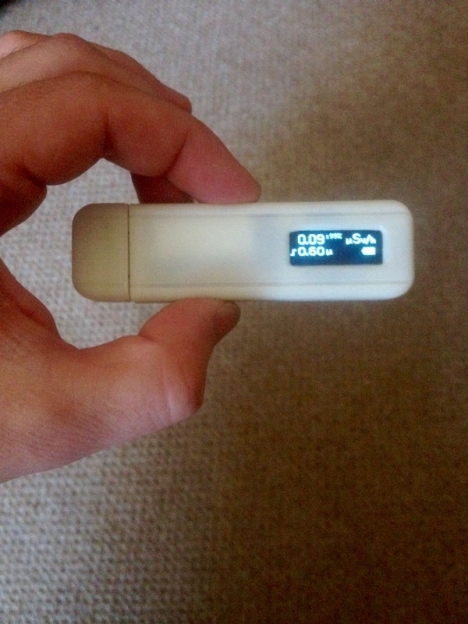 The device is a portable measuring instrument and has a "pocket" dimensions . 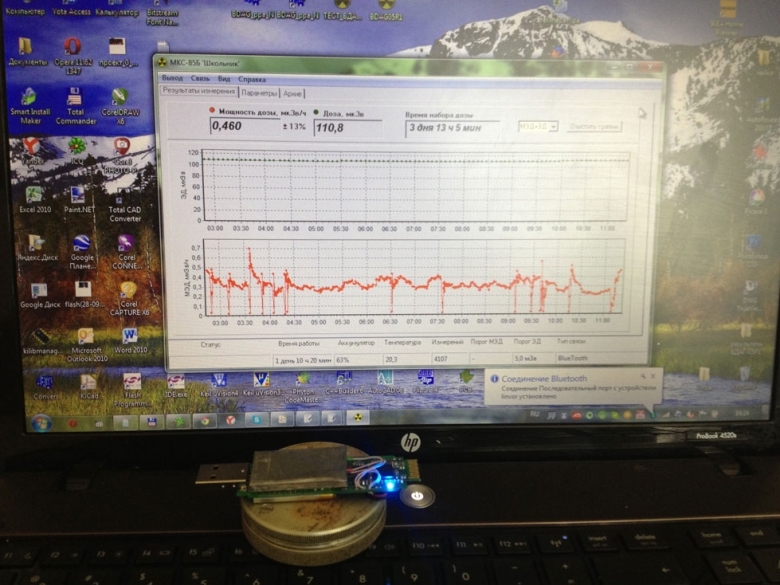 Meals dosimeter from the built lithium-polymer battery, which is charged via USB-port . 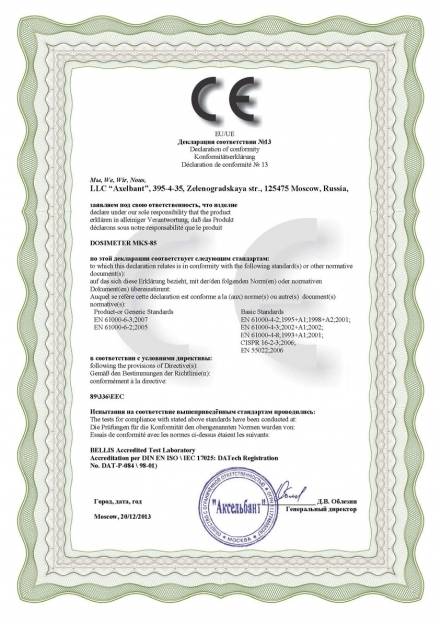 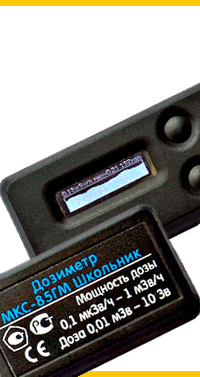 Currently, the device passes the procedure of entry into the State Register of measuring, Rostest and CE . 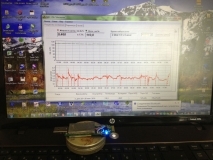 - Atmospheric pressure 84 to 106,7 kPa. 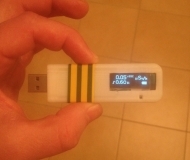 The device has a tri-color LED that indicates modes and condition of the device . 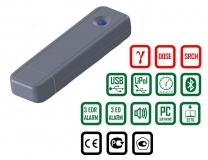 Blue - status indication BlueTooth module. 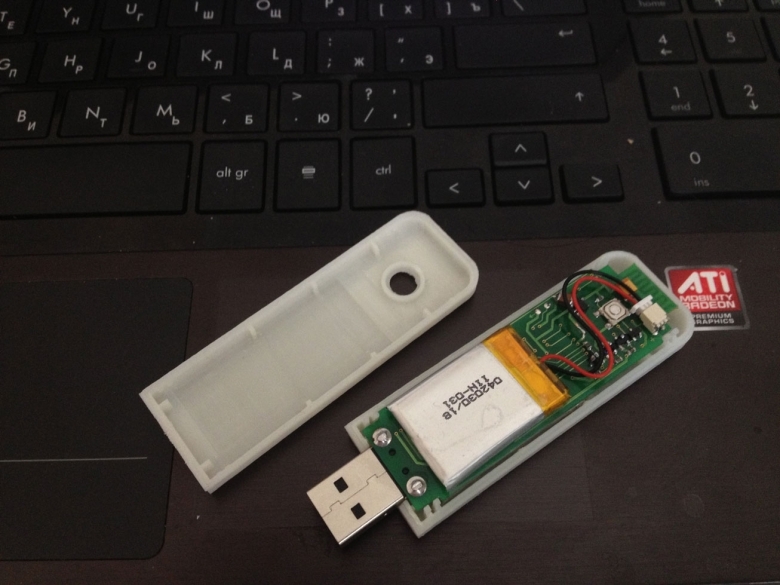 The device is connected to a computer or mobile device, or via USB 2.0, or via BlueTooth. 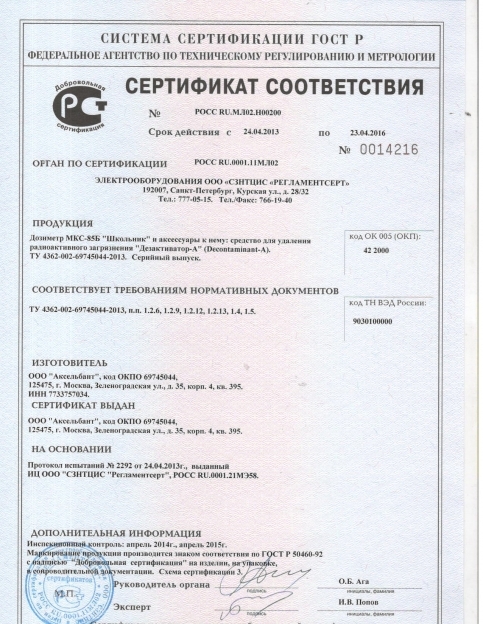 Information is exchanged by means of "service- information program for the MKS - 85F ", available on the manufacturer's website www.betagamma.ru.